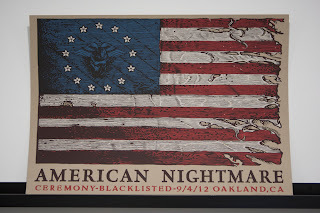 American Nightmare Prints signed and numbered available now! 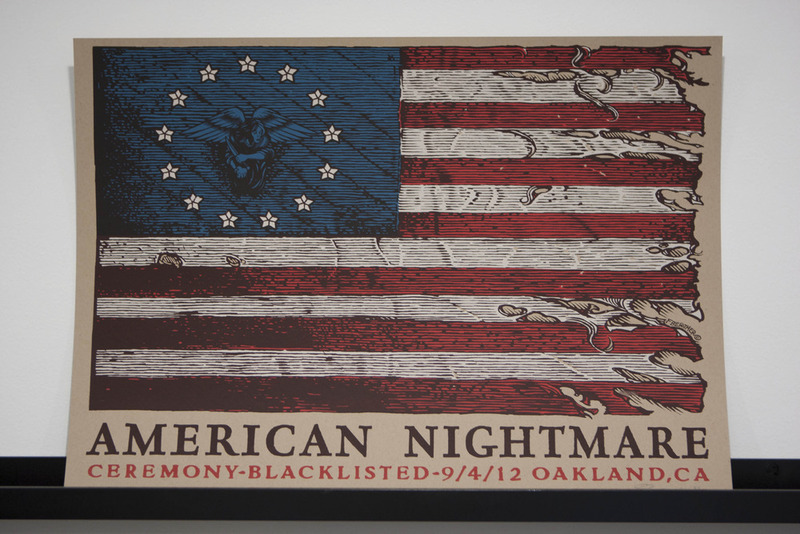 People have been asking me about the American Nightmare print for a while and today i can finally offer it to you guys.These 75 weren't completelly finished in time for the actual show but we decided to give all the people who weren't able to snag one at the show the chance to get one.The color scheme on these is slightly different and i actually prefer these to the regular 100. All of them are signed and numbered by me. You can get them from these kind folks right HERE!